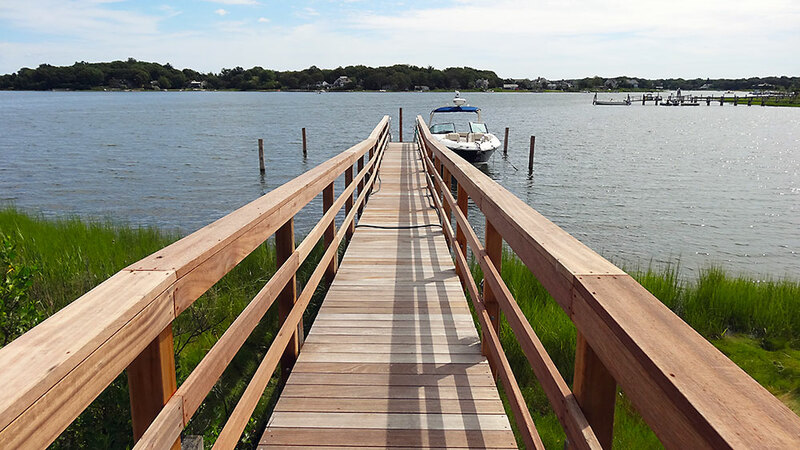 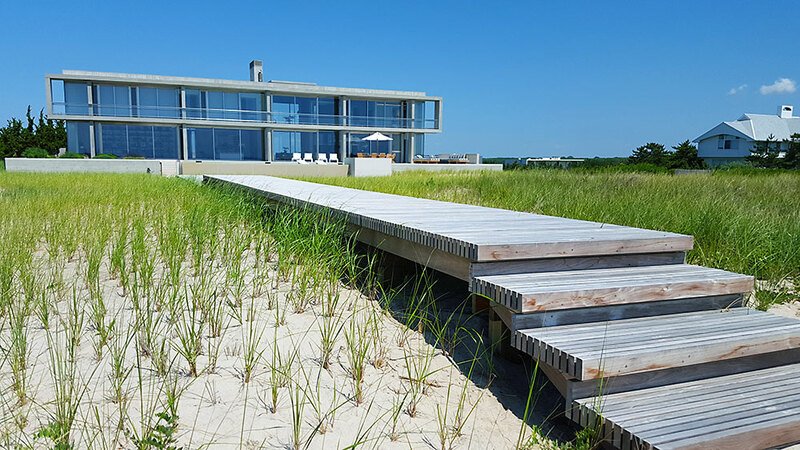 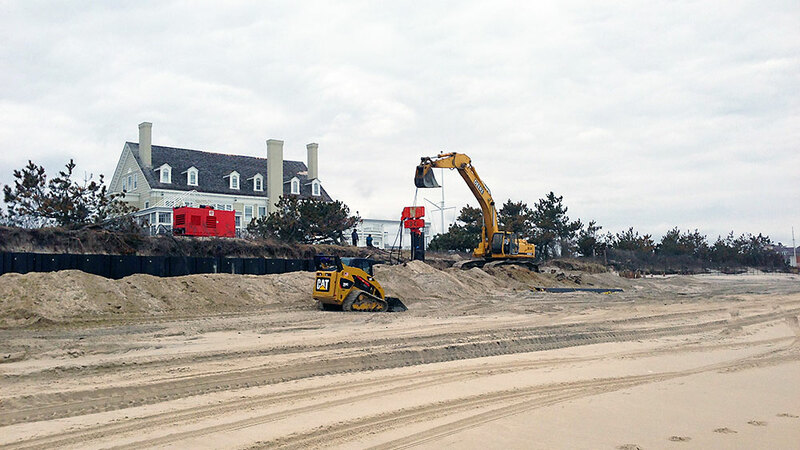 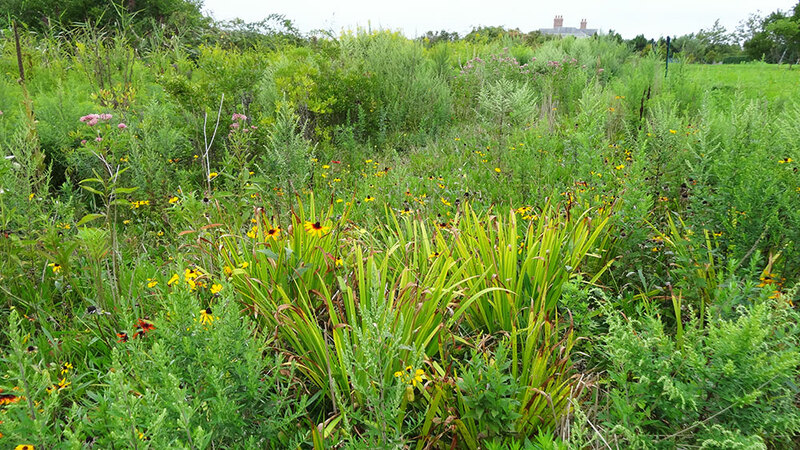 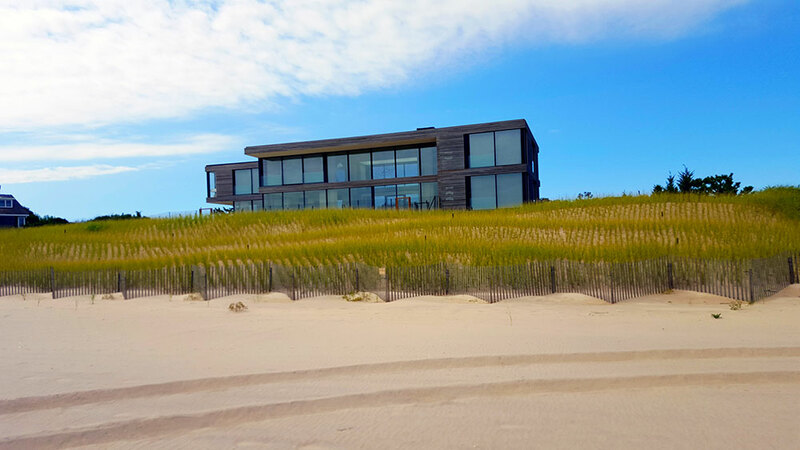 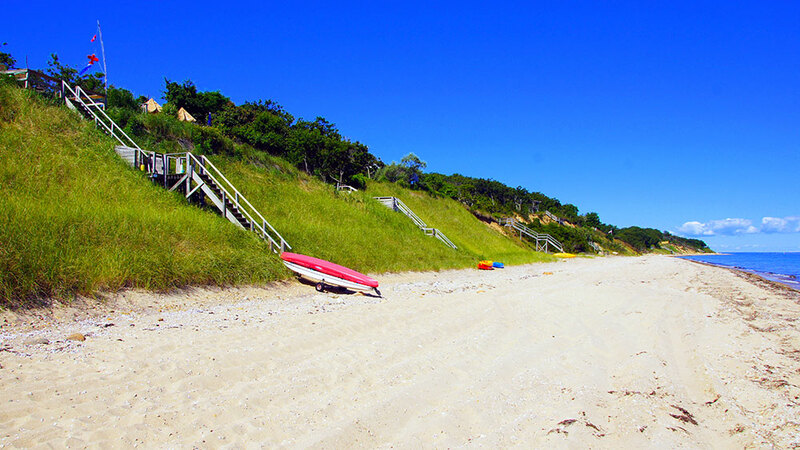 Since 1975, First Coastal’s Erosion Control and Coastal Contracting has maintained, protected and preserved coastal properties throughout Long Island. 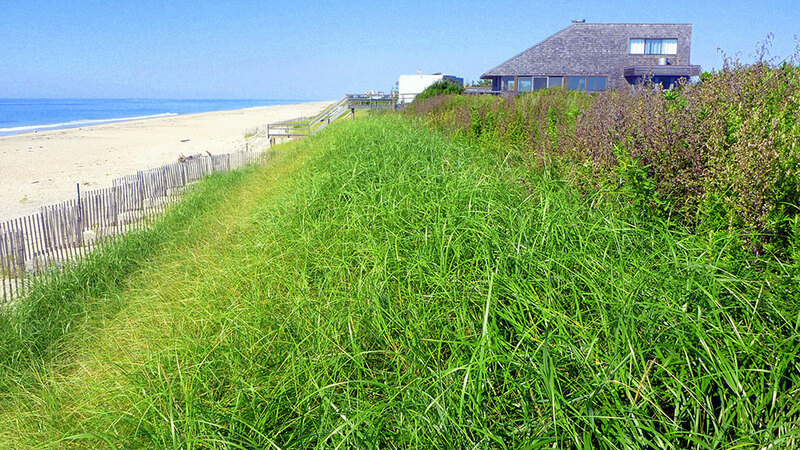 Our coastal resource management techniques employ proven methods which provide cost-effective erosion control and shoreline preservation. 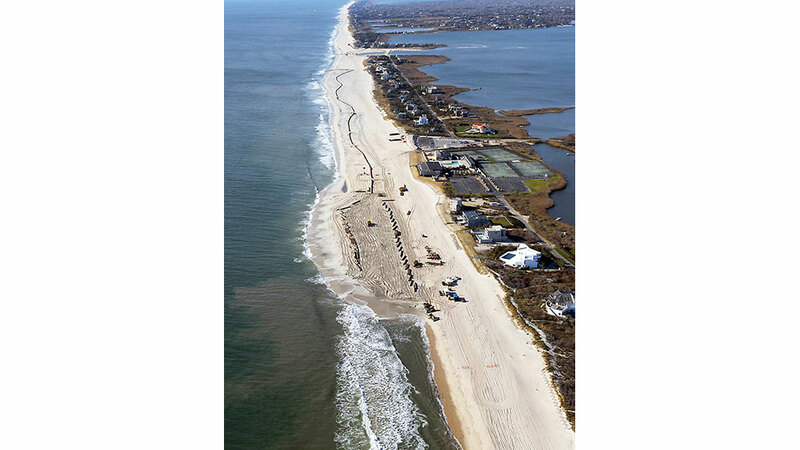 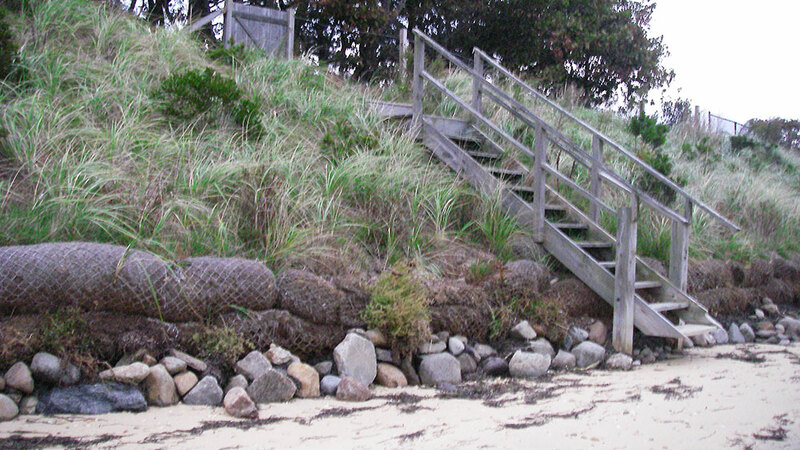 First Coastal will inspect and prepare Erosion Control and Coastal Contracting recommendations specifically for your property. 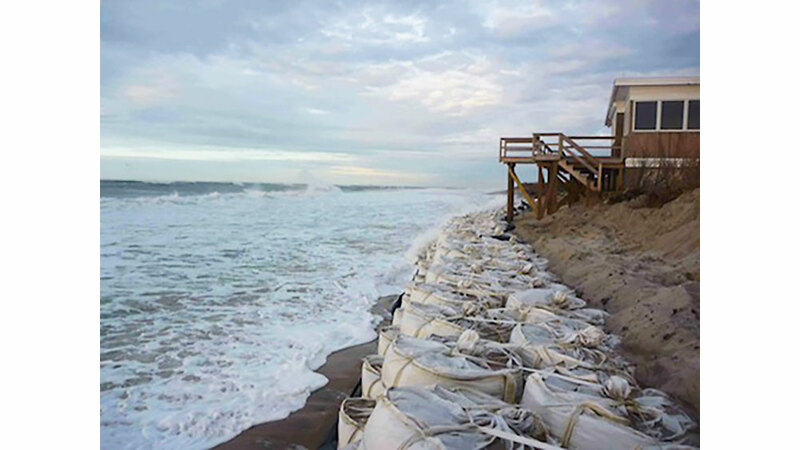 Our recommendations provide cost effective solutions to help maximize flood and erosion protection for your coastal investment. 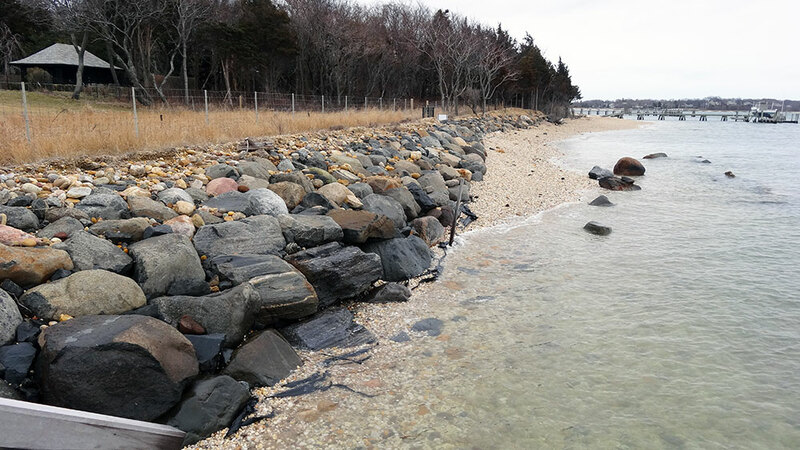 Our Shoreline Management Program provides an inexpensive long term approach to erosion control while our specially designed projects provide immediate solutions to imminent coastal erosion problems. 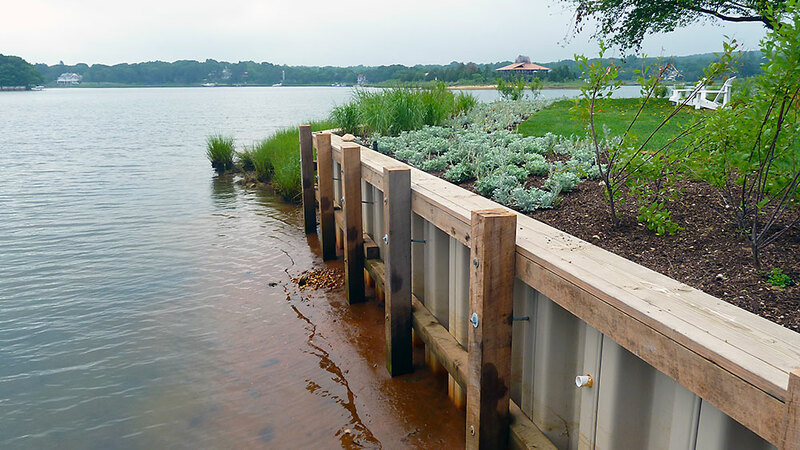 Our timely, consistent, and cost-effective shoreline management techniques provide long-term benefits, as well as long-term customer satisfaction.